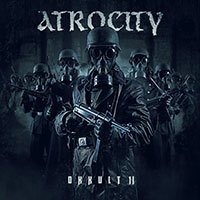 Atrocity – Official Website » “OKKULT” Webisode II online! 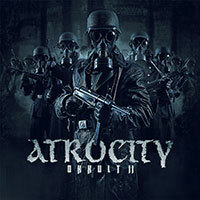 “OKKULT” Treasure Hunt Special! Enjoy watching!